Fri., April 3, 2015, 7:19 a.m. The scenery outside Coeur d’Alene’s Wastewater Treatment Plant has the makings for a 1950s horror movie. “Attack of the Giant Round Worms,” you might call it. But no, it’s just a bizarre public art project that consists of seven sculptures of creatures you might find in your flush water or a city council meeting. 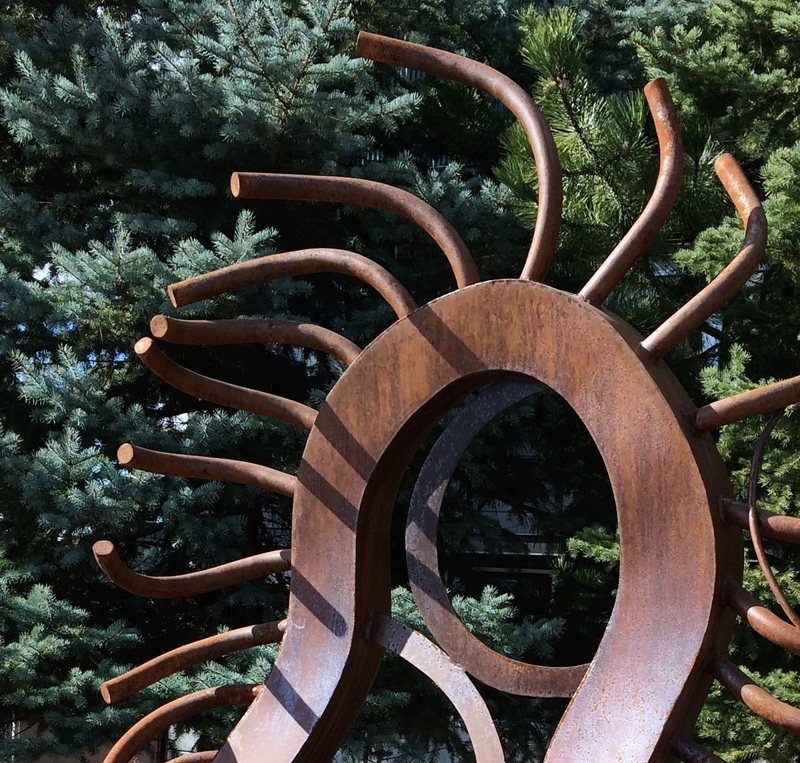 “I am a protozoa, a single-celled microorganism, covered in hair-like organelles called cilia,” reads the sign outside the free-swimming ciliate sculpture. Made from welded steel, the beasties were commissioned in 2011 by members of the Coeur d’Alene Arts Commission, who presumably weren’t high at the time. Dedication took place July 17, 2012. Plus make you itch like hell. I’d write more, but I think I’ll go take a shower now. Posted April 3, 2015, 7:19 a.m.